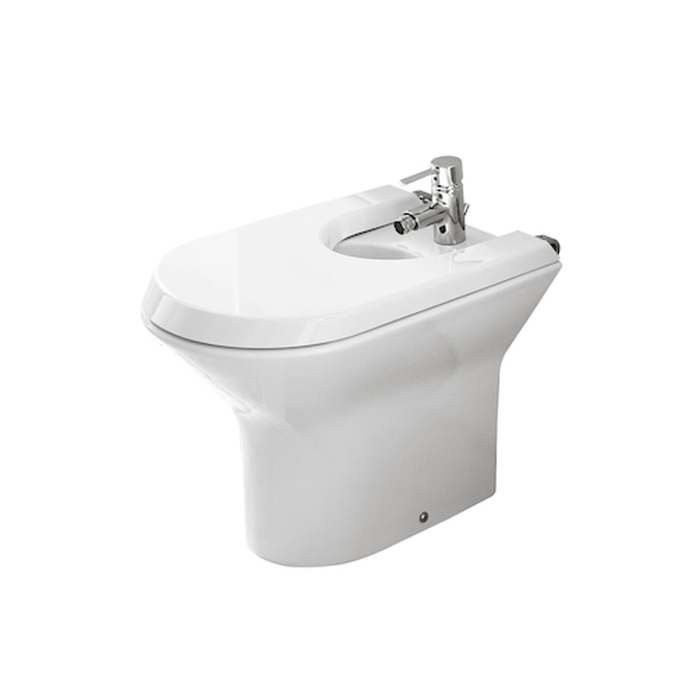 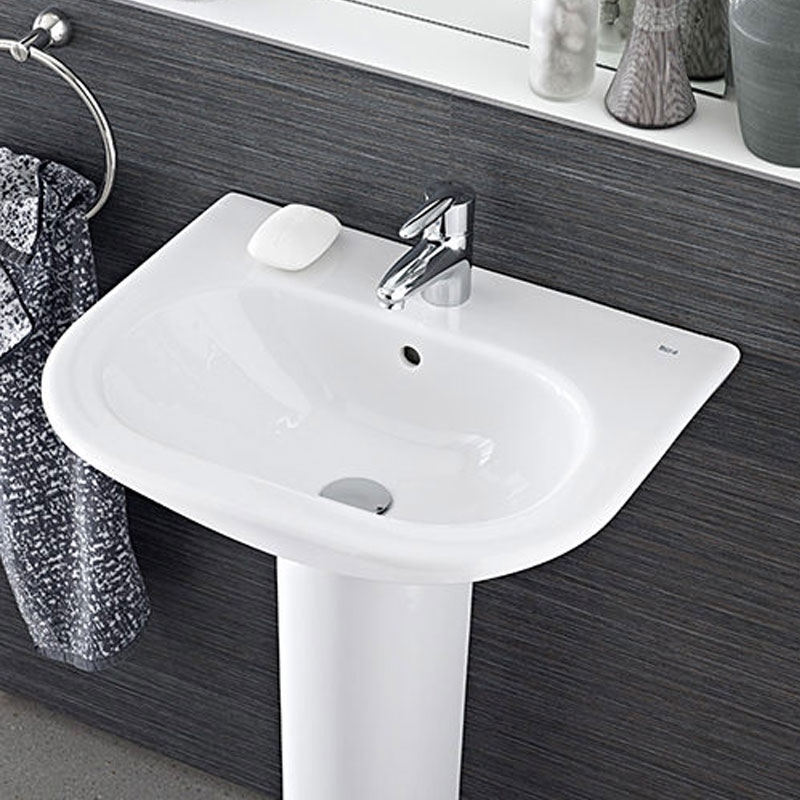 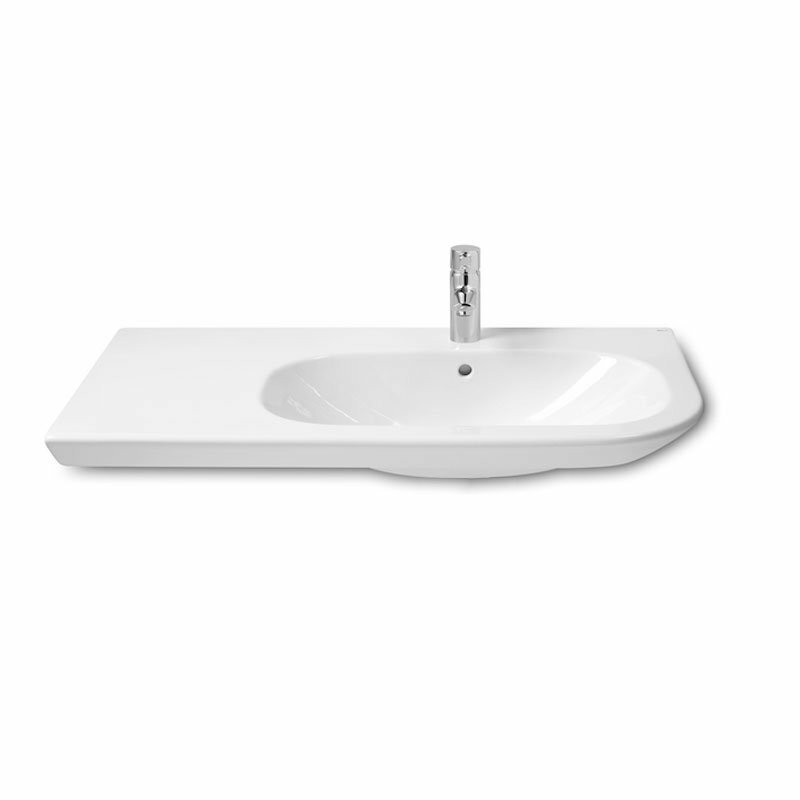 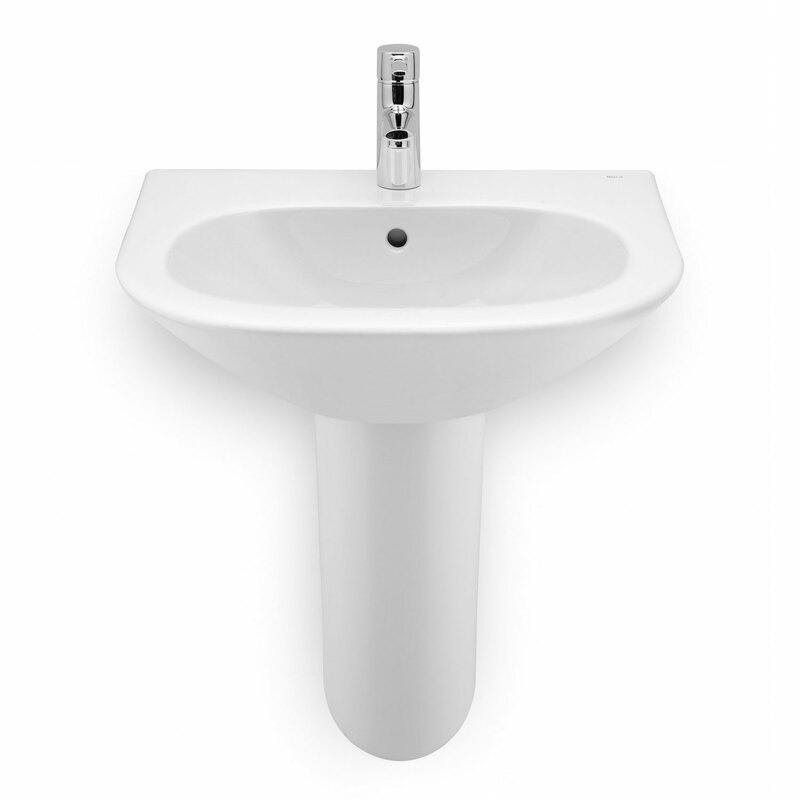 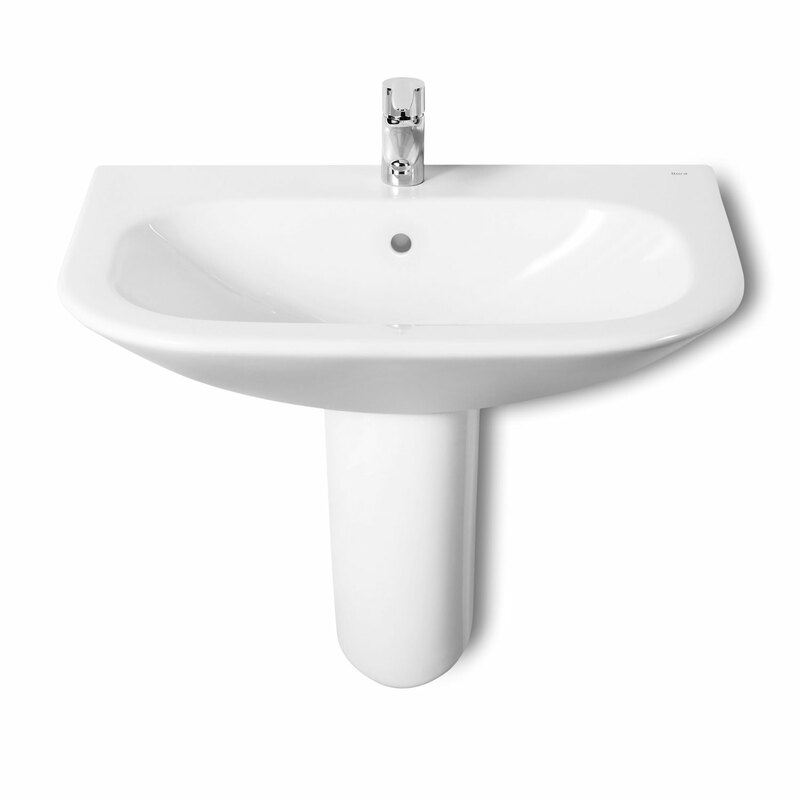 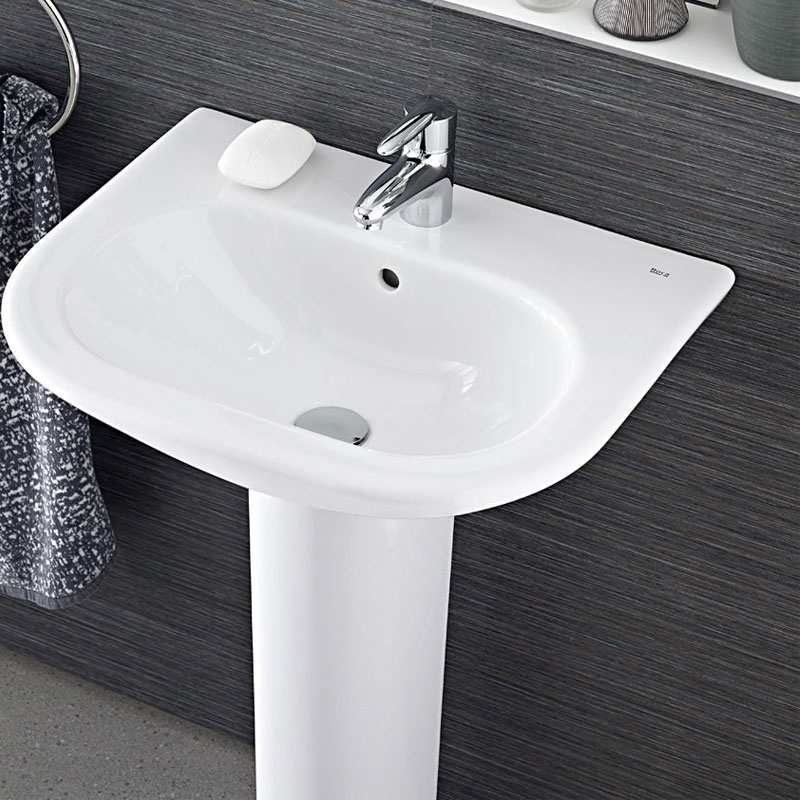 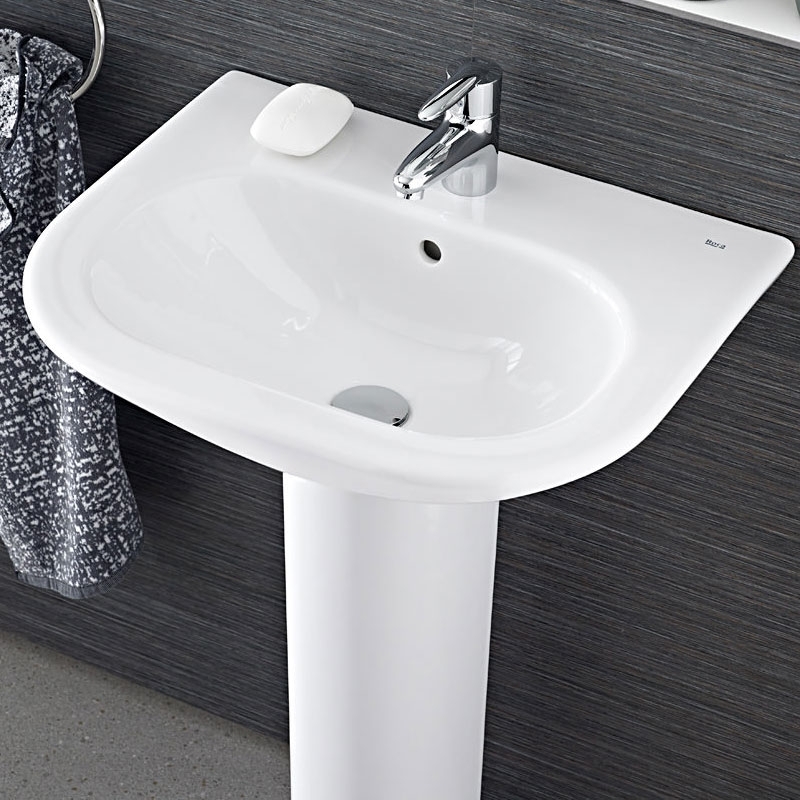 The Roca Nexo Asymmetrical Left Handed Basin with Full Pedestal, 900mm Wide, 1 Tap Hole comes from the exciting Nexo range of bathroom collection by Roca. 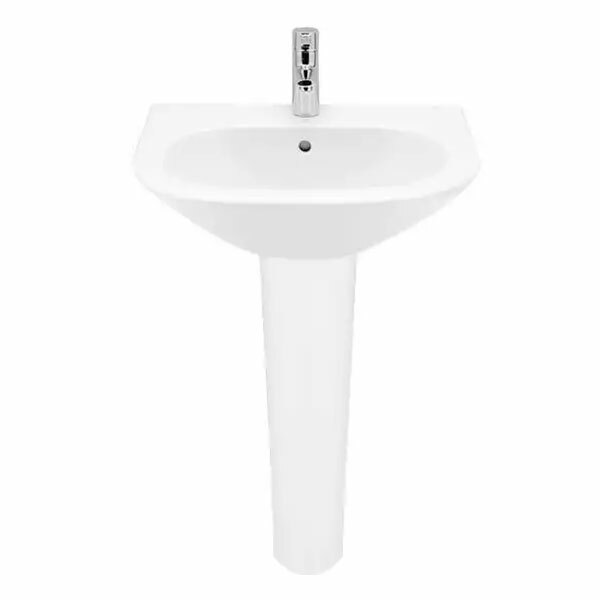 For styling your bathroom creatively and to achieve an extremely attractive ambience, take a look at the Asymmetrical Full Pedestal Basin. 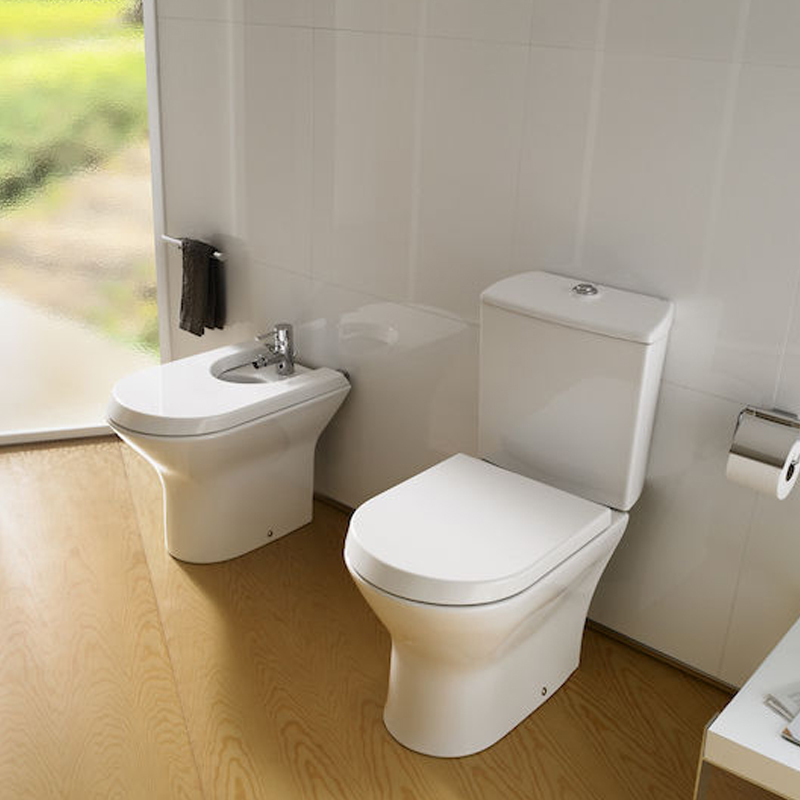 It comes to you from Roca's Nexo range and would make an excellent display even in a small bathroom. 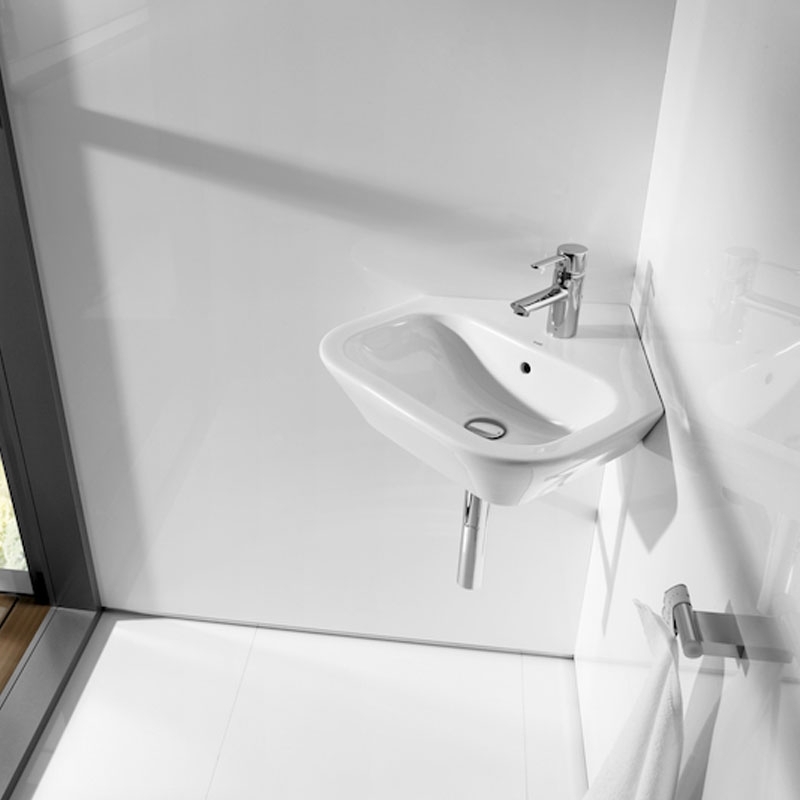 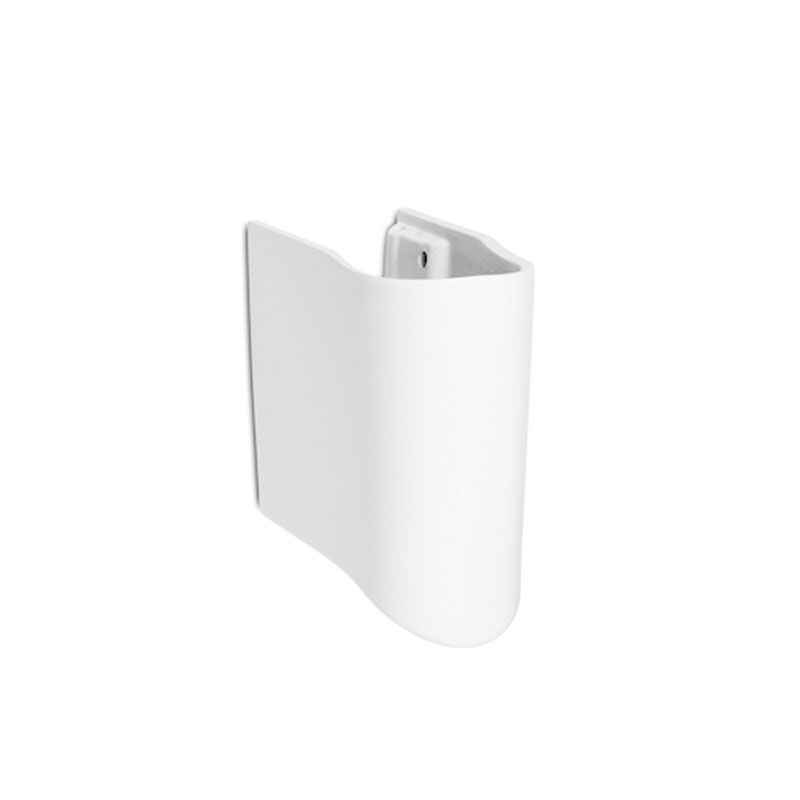 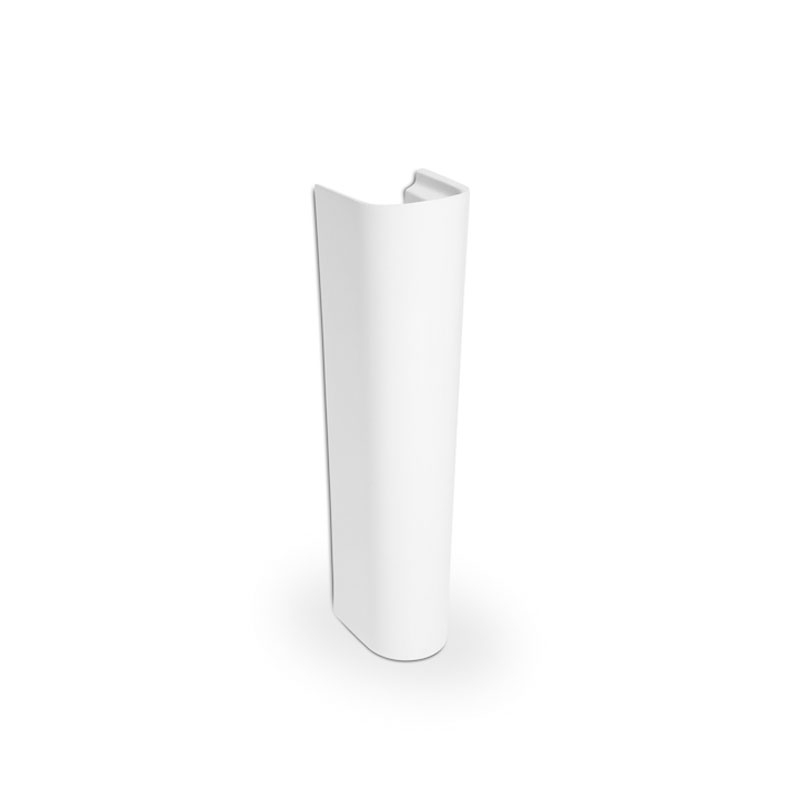 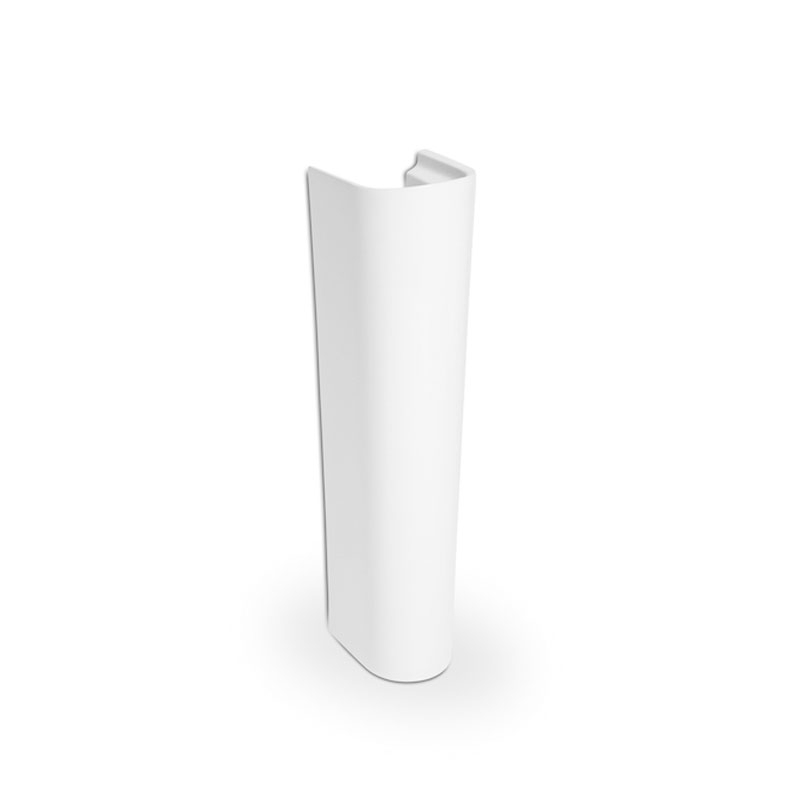 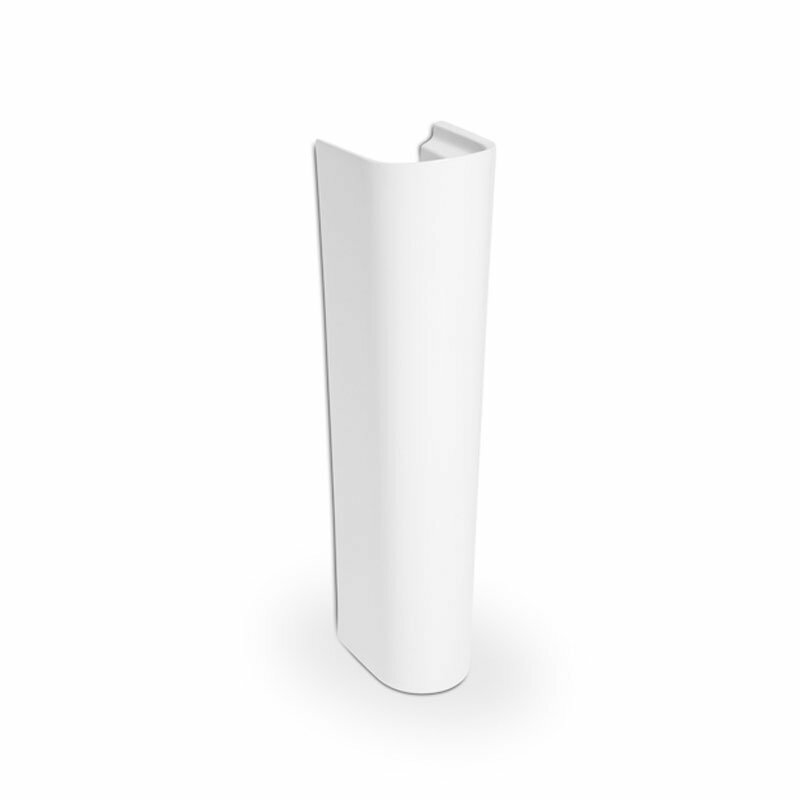 With a ledge on the left hand to place your requirements its practical design is an asset in bathrooms with space constraint.